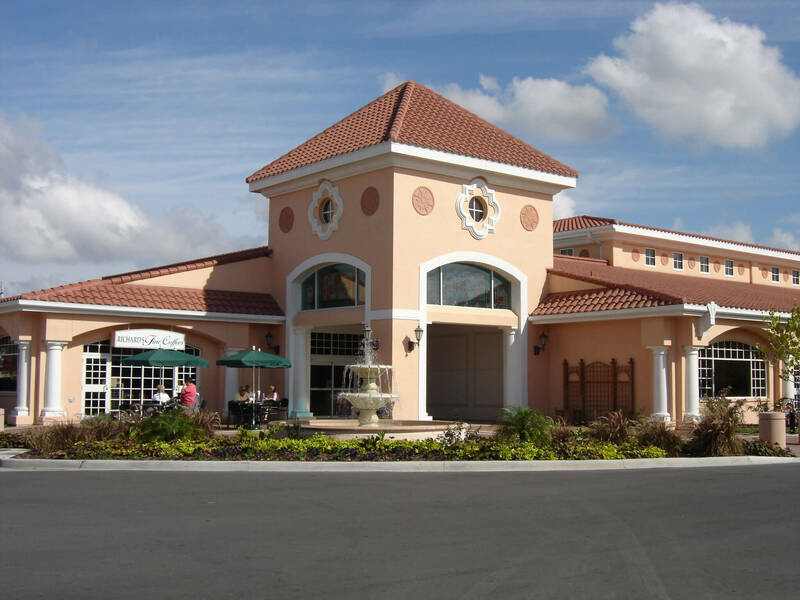 T.Michael Stavres will review and discuss, Who’s Your City? 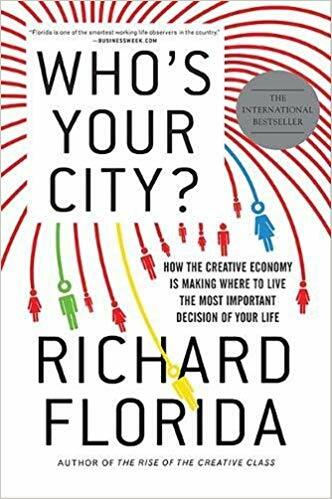 How the Creative Economy Is Making Where to Live the Most Important Decision of Your Life by Richard Florida. Two copies of the book will be raffled at the end of the program. See the full series schedule.